There are few things more typically British than a good fish pie. Satisfying and hearty, fish pies are the epitome of comfort food. 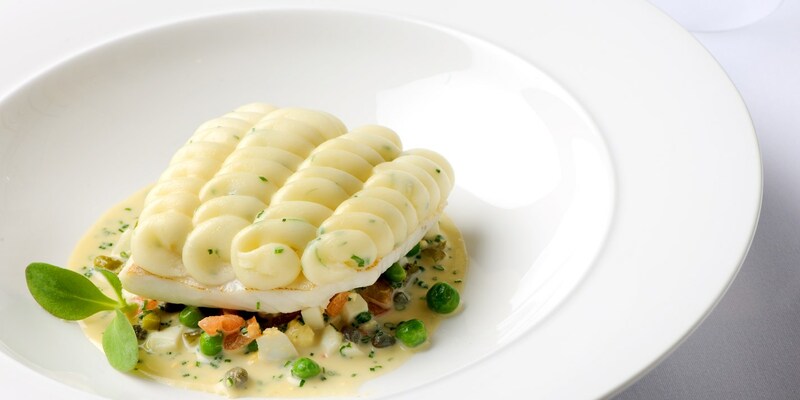 This collection of fish pie recipes has something for everyone; Andy Waters' fishy pie with pastry cut into the shape of a fish will appeal to kids, while Simon Hulstone's elegant, deconstructed fish pie with warm tartare sauce would be the ideal fish pie recipe for a dinner party. Nathan Outlaw's ingenious smoked fish pie with Cheddar mash topping sees the humble fish pie recreated as a tasty canapé.